How do I get my product promoted? 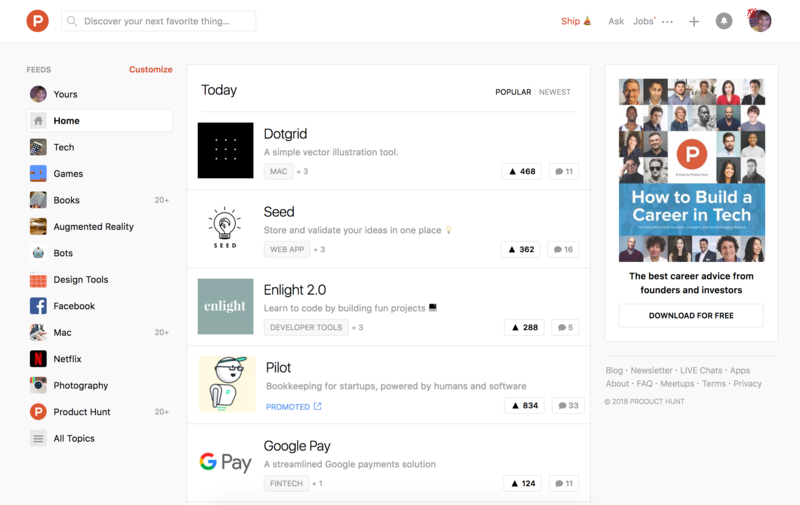 Promoted Products is a paid feature that resurfaces popular products on the Product Hunt homepage and newsletter. These posts are annotated with a "PROMOTED" badge and only available to makers within the Product Hunt community. If you're interested in promoting your product, you can get started here!